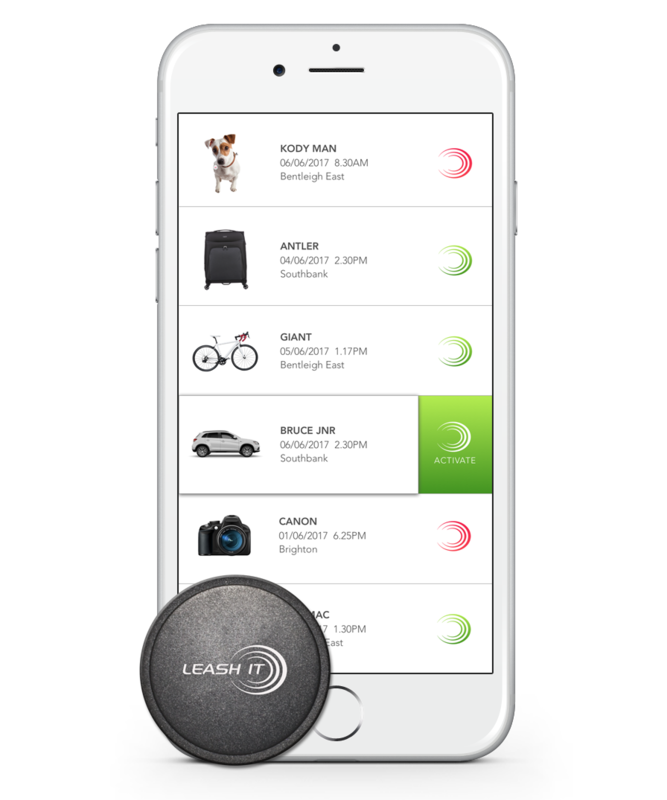 Join the worldwide Leash It community to protect your items from being lost or stolen. Whether it’s your pet, bicycle, luggage, dog or car, if you Love It, Leash It. The only Bluetooth tracker with an extended range of up to 80 metres and 24 months battery life. Set perimeter and receive an alert when your item strays too far from you. The most advanced bluetooth tracker with dominant performance. Battery life of up to 2 years - user replaceable battery. Extended range of up to 80 metres. Set up groups and send SOS messages to the nearest group members. See the exact location of where your friends and family are at all times Heading before phone app funnel. Clearance SALE Never lose your luggage again with Luggage Leash! Luggage Leash is a crow..
Clearance SALE With Tradie Leash, no matter where you are working, your tools are always close by..